Shake before use. Spray from a distance of about 20 cm. 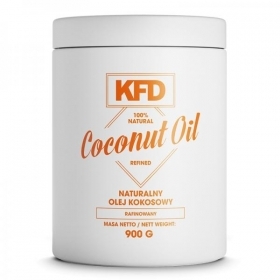 KFD Cooking Spray - is a low calorie spray preparation based on rapeseed oil. 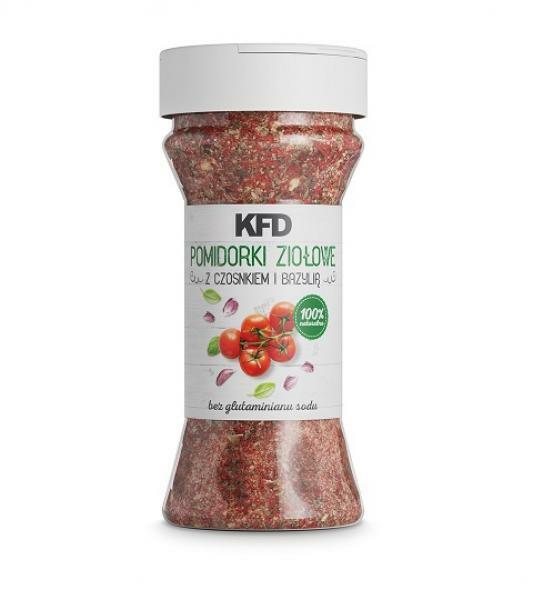 The perfect way to fry, grilling and baking without sticking the dishes to the pan and at the same time without additional, unnecessary calories (a portion of the product is about 2 kcal). Rapeseed oil is especially recommended for heat treatment of dishes at high temperatures. It is characterized by thermal resistance and significant health value. It does not change the taste and aroma of prepared dishes. 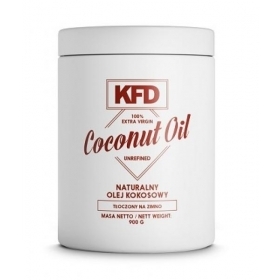 KFD Cooking Spray is especially recommended for people on a low-fat and low-fat diet. The product will work wherever you need only oiling the dish before frying or covering the dish with a thin layer of fat, in order to give it crunchy skin. Irreplaceable for omelettes! The high pressure of the product allows a very economical use of the spray in the kitchen - it lasts for a long time! It is an ideal way to roast, fry, braise and grilling without unnecessary calories from fat and without the risk of sticking dishes to pots and pans. Cooking Spray is ideal for cooking meat, fish, vegetables and other food. Without calories or carbs, it is ideal to help prevent your food sticking during cooking! Cooking Spray not only is a tasty and low-fat alternative to cooking with traditional olive oil, but it also comes in a super convenient spray bottle - making cooking easy and mess free. Cooking sprays are great as they create a thin layer of oil, so that your food doesn't stick to the pan or pot when you are cooking it. They also make greasing a baking pan quick and effortless, so muffins, cupcakes or cookies slide right out. No more wasting products or over oiling the pan. Spray to cook your meats, fish and vegetables with ease.